"because truth is stranger than fiction"
I’ve grown an extra set of eyes just to catch the shadow in her walk. Micro-managed every detail of her smile, every light in her footsteps, and every scar in her heart. I stalk her intentions and pick out pieces of glass that may have found themselves in her thoughts when the levees poured over when the skies darkened and there was no light; when the glass broke. I scan her body with the intrigue of a man caught lusting for the first time. You see I need to make sure that her back is not bent, that her shoulders are sharp, and her head held high. I am intrigued with tasting her words before they exit her mouth, and I refuse to release my stare from the interior of her mind. I understand that my ways can be likened to that of a stalker but tell me, is it too much to zoom into her soul every morning to make sure that she smiles? Is it too much to hover over her sleeping eyes and find my way into her dreams? You see I have to make sure that she’s not distracted by destruction. I can never stop watching this woman’s ways and monitoring her heart. If I am to be of assistance to anyone it starts with her because she is me. First, I want to thank everyone who supported this contest. Whether you re-blogged or shared this across social media or participated, thank you. 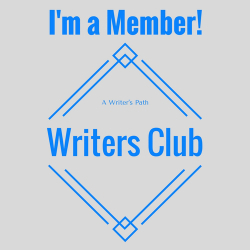 I want to give a special thanks to Colleen Chesebro for allowing me space on her blog to host this and for promoting it in her weekly poetry features. As you all know I have just released a new book and am just getting in from travel. It has therefore been a challenge to promote this contest and the book simultaneously. While I did not time the contest well, I am excited to have had the opportunity to do it and look forward to reviewing the entries and announcing our grand prize winner. The contest is now officially over. I would extend it but honestly, it is not a good time. There are some family things to take care of and more travel in the near future. However, this is the first of many. My hope is to do this at least once a year, introducing to you more and more talented artists. Subscribe to Hear My Poetry on YouTube! The PBS Blog now contains amazon affiliate links. This means should you purchase anything from these links, I will earn a small commission at no extra cost to you. This allows me to keep my blog up and running. I will never link to something I haven’t personally used, disliked or that I don‘t think will benefit you in any way. Just click on the book cover(s) to the featured book(s) below to support. Thanks so much! 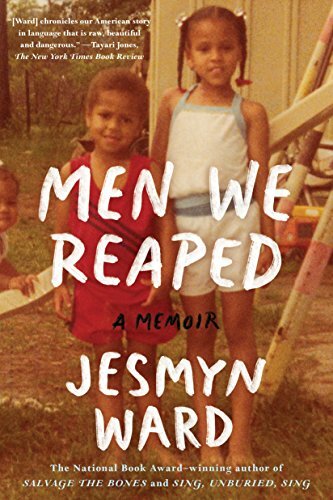 Click on the image below to purchase a copy of Jesmyn Ward’s Men We Reaped! NEW: Even Salt Looks Like Sugar is available on Amazon. Click on Image. Yecheilyah’s First Annual Poetry Contest – Grand Prize Winner! Black History Fun Fact Friday is Back! Can You Go The Entire Day Without Complaining? 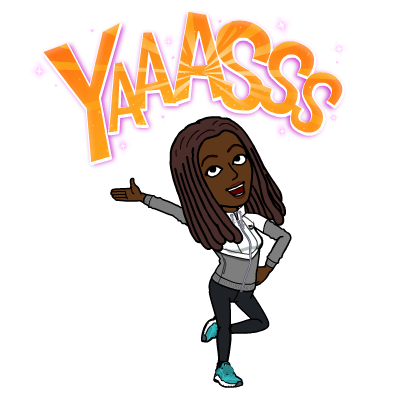 I'm a Parenting Blogger, Poet & Storyteller, and Children's Book Author. Continue reading, continue writing, and continue loving the process. where all emotions are cared for! Sweet as honey among the pages. Quebec Writers' Federation. Two cents, once a month. poetry, photos and musings oh my! Exploring the world in which I live, inside and out. Changing the world, one word at a time. Featuring books written by authors of color. Leaving it all on the page.